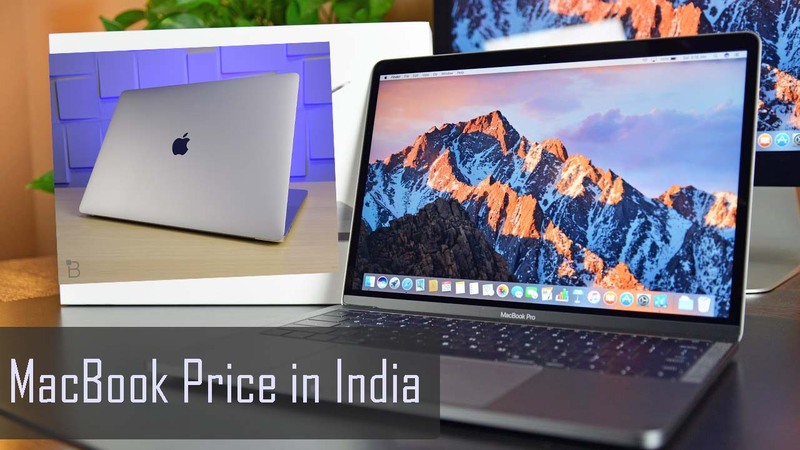 Apple had announced new upgraded MacBook products and price in India. In the Worldwide Developer’s Conference (WWDC) held on June 5th, 2017 Apple made these announcements. 13-inch MacBook Pro, 13-inch MacBook Pro TouchBar models prices, 13-inch MacBook with a single USB Type-C port price in India are available.